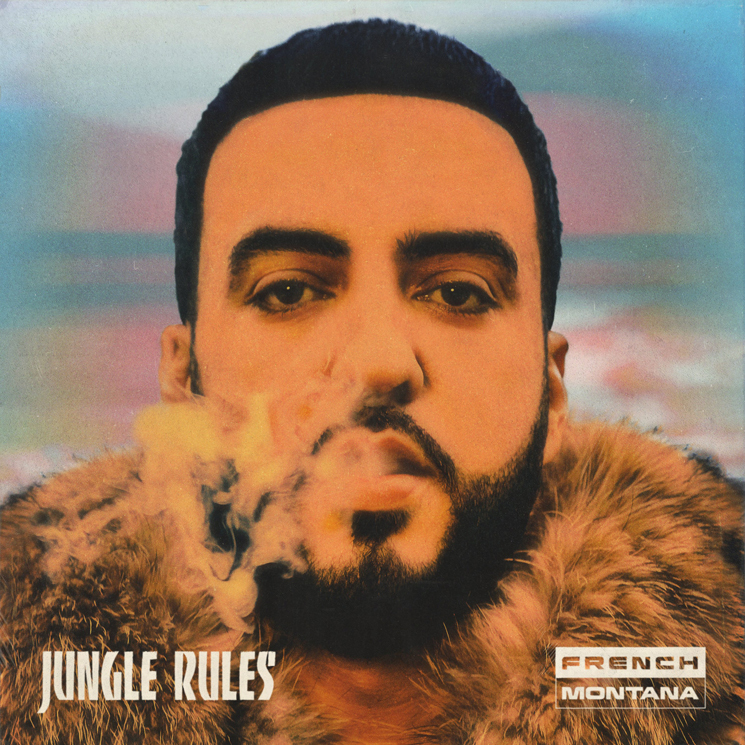 Hot off the release of Jungle Rules, French Montana unleashes the video for "A Lie", his brand new single featuring The Weeknd and Max B. The new visuals see the "Bring Dem Tings" rapper bringing the "I Feel It Coming" singer to his home city of NY, where they take to riding around the streets. The Spliff TV and French directed video, which dropped Friday (Jul 14), is set in New York City and showcases French and the Star Boy kicking it with their entourage in a variety of places including a yacht and a club. "One of The Weeknd's favorite rappers is Max B", French told Billboard. Max B's sentence was officially shortened past year, but it'll be another couple months until he has his next court hearing. A$AP Rocky and Nav cameo in the video, representing French's NY and The Weeknd's Toronto, respectively.